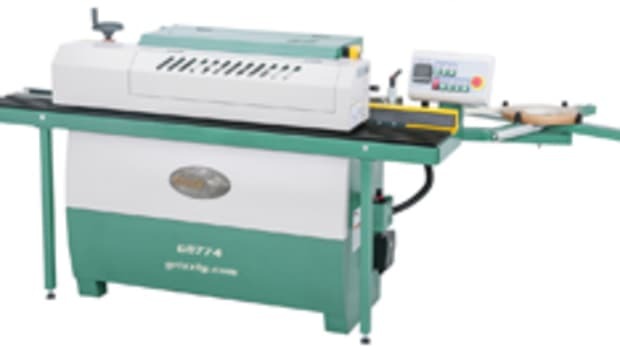 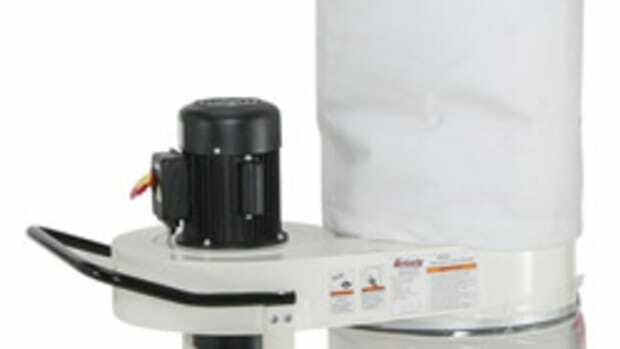 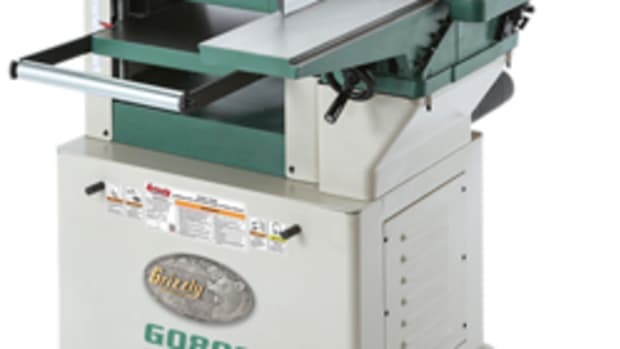 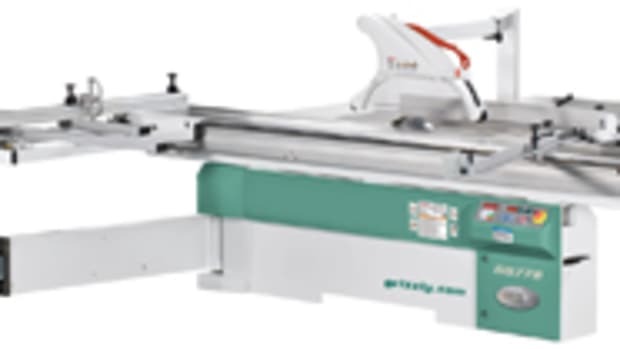 Grizzly Industrial is introducing a new 8” variable-speed grinder with light. 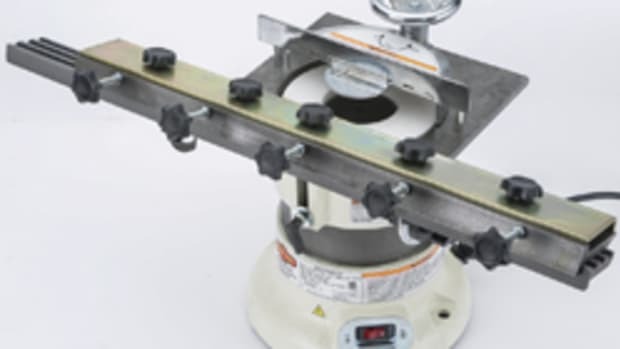 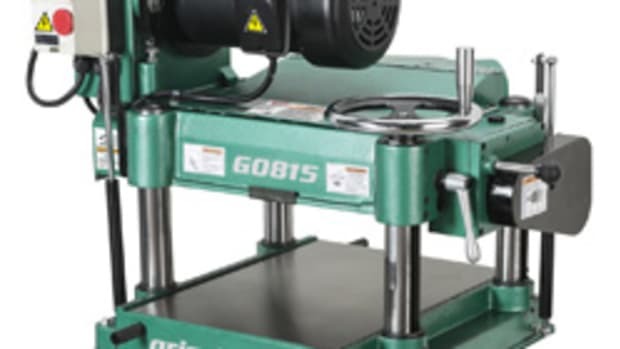 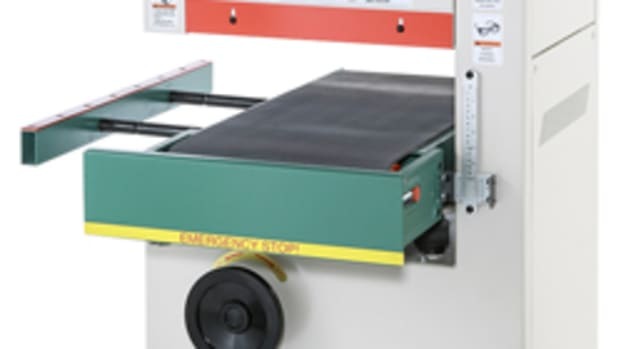 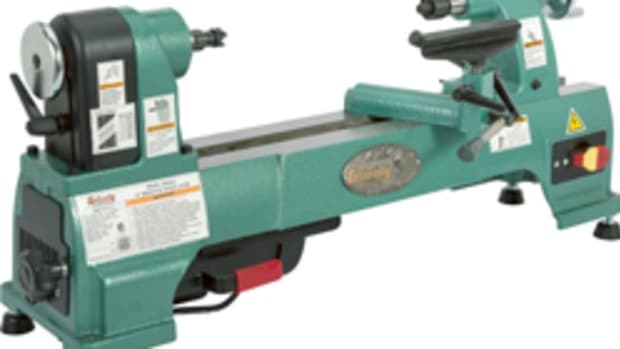 “This variable-speed grinder sports a ¾-hp, 120-v motor with a range of 2,000 to 3,400 rpm to address all your grinding needs,” the company said in a statement. 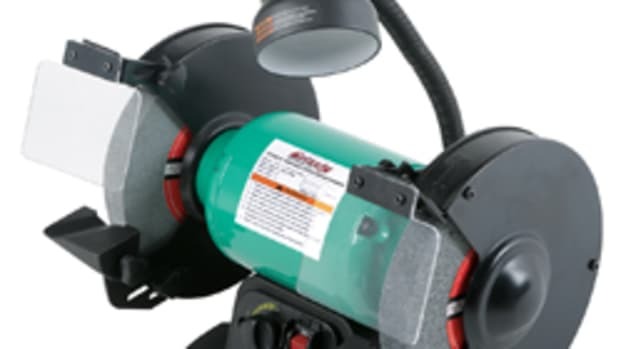 “The adjustable gooseneck light and adjustable eye shields allows you to put the light right where you need it, and make sure you&apos;re safe about it as well. 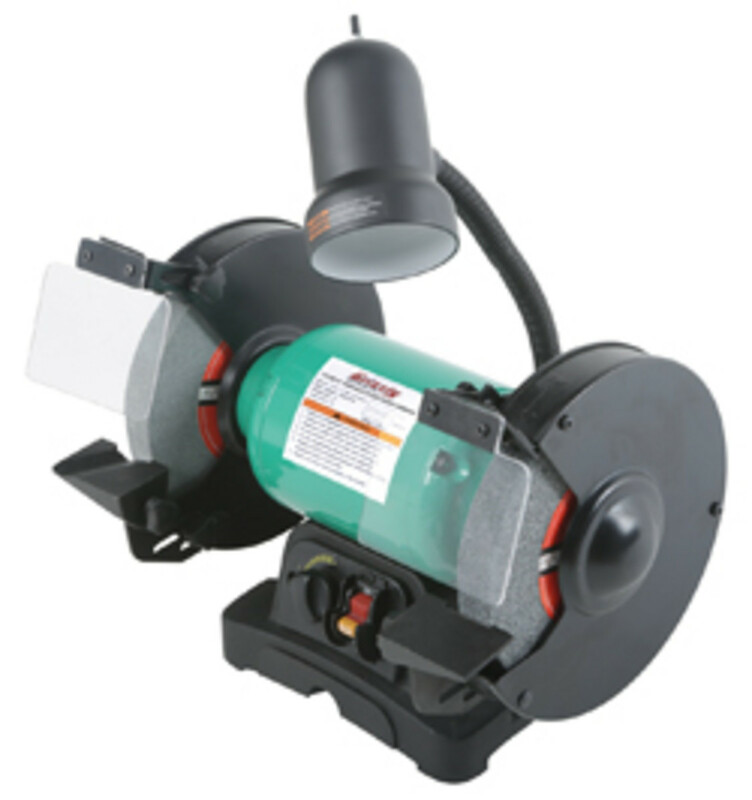 The grinder, model T27305, is available for $112.95 and is covered by a one-year warranty.